Beauty and Performance ... What a Jeep! 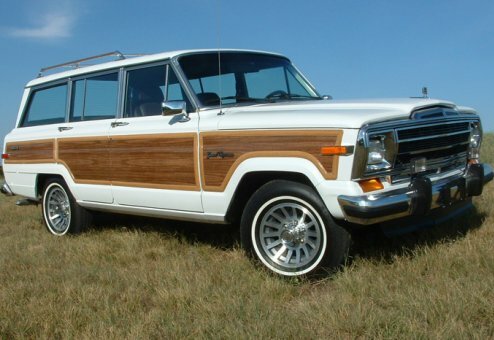 Super low miles on this beautiful, well maintained, Woody. Excellent, documented heritage, including the original window sticker when purchased new. One owner for 95+ percent of its life. This is a terrific Jeep and a wonderful buy. Prepped ready, this Jeep will serve well as a daily driver, weekend joy car or a cabin car. It's a pleasure to drive. This rust-free beauty starts right up, drives smooth and strong. And of course, the classic, timeless look speaks for itself. Includes original owner’s manual & documentation, work receipts and a copy of the CARFAX or AUTOCHECK history report. Absoultely outstanding!